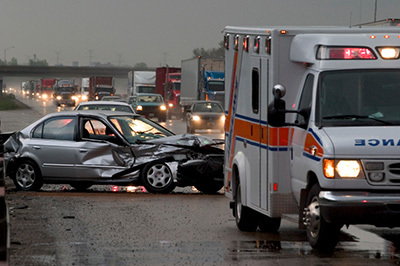 The Lawyers Hotline puts you in touch with the Best Lawyers & Attorneys for a Consult for any legal questions for Personal Injury, DUI, Crime, Workers Comp, Medical Malpractice, Bankruptcy & Divorce. If any of these sound like you, you should consider talking with a lawyer. 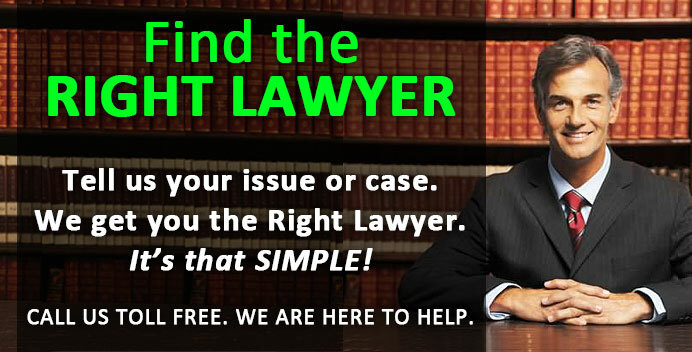 Get started now by callings – tell us your legal matter – we find your the best lawyer for a consult.